The Gif that keeps on giving! 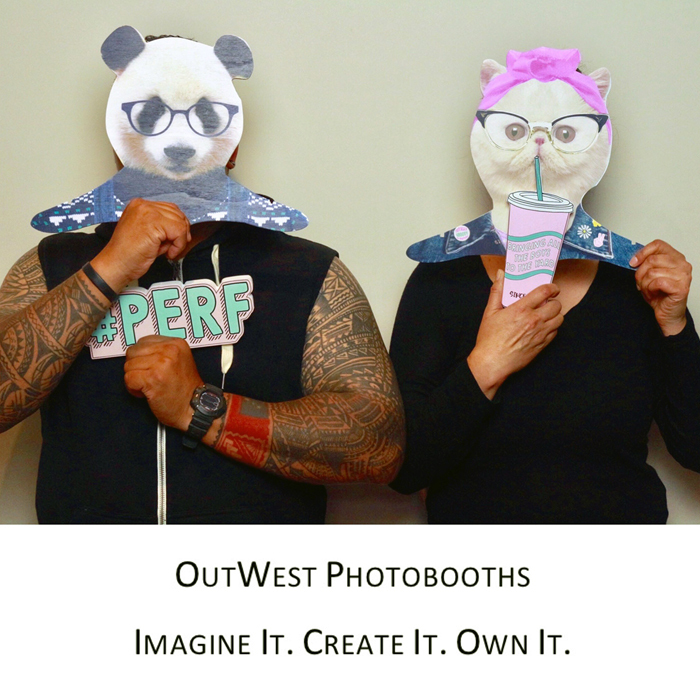 We want to say a huge THANK YOU to Dave & Tee of OutWest Photobooths for providing a free Gif Booth from 12pm-3pm at this year’s We Love Life Festival and what is super special is you can bring your furry friends to have a gif sesh as well, Ceres where the festival is being held, animal companions are welcome! These fun images will be put online where you can then share your unique Gif on social media. Their photobooth setups are wheelchair friendly. Imagine it. Create it. Own it. Follow OutWest Photobooths on their Facebook page, and their Instagram page.